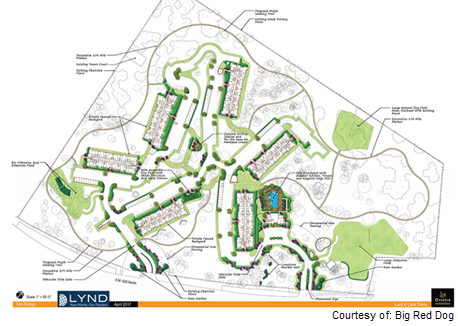 ​​​ ​LAKE TRAVIS – A 312-unit multifamily apartment complex, Lynd at Lake Travis, is under development at 2208 RM 620 near Hudson Bend. The development incorporates six residential buildings on the campus as well as a negative-edge swimming pool, outdoor kitchen and fire pit. Additionally, more than 15 acres of the 37-acre tract will be dedicated green space, with the site’s trees intact. Lynd at Lake Travis will be located within the extraterritorial jurisdiction of Austin, and therefore its residents will not receive city services nor be obligated to pay city taxes. ​Chec​k out more multifamily stories across Texas.